Northshore Skin Care and Med Spa is your one stop for beauty, skin, and facial products and procedures. We provide our clients with a one-of-a-kind experience, providing them with state of the art facial and acne treatments, as well as beauty regimines and products. We carry all of your specialty products including Obagi, Neocutis, Biophora, and GLO Minerals. Northshore Skin Care is located in beautiful Covington, Louisiana. The medical spa is owned and operated by Sherri B. Casey, M.D. and William L. Terral, M.D. We use the Juvederm family of fillers to replace volume in the face. 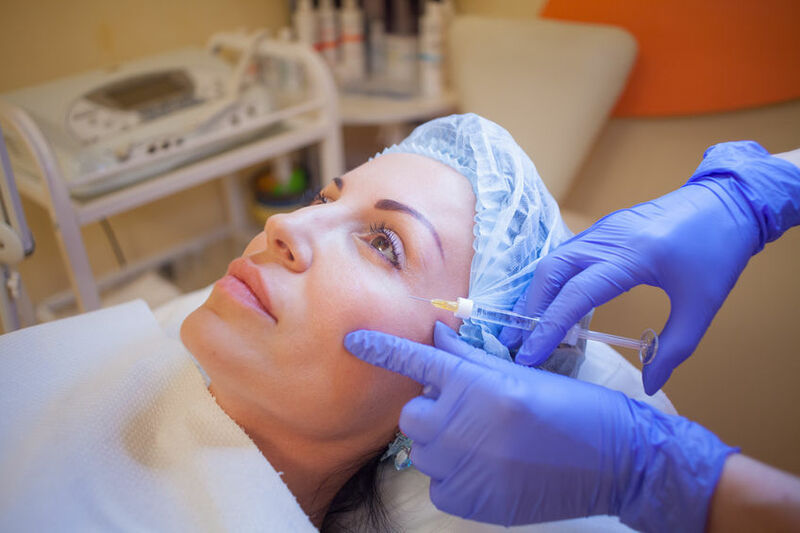 We use Botox to erase deep wrinkles. Northshore Skin Care and Med Spa offer many different types of face peels including the following Lactic Peel, Glycolic Peel, Salicylic Peel, Vipeel, and Jessner`s Peel. How many people in this country do not want to lose 10 pounds? Or more?Everyone knows that the only thing necessary is to burn more calories thanone eats. The reality of accomplishing that feat is not always straightforward. There are good ways of losing weight, and even more importantly,keeping the weight off. When a person comes into my office to find out howto lose weight in a healthy way, I will give the instruction and counselingthat is necessary. I will discuss several peer reviewed studies looking atvarious aspects of weight loss. Counseling is the single most importantpredictor of sustained weight loss. As they say, knowledge is everything. Laser Hair Removal is a faster, gentler way to remove unwanted hair, with great results. 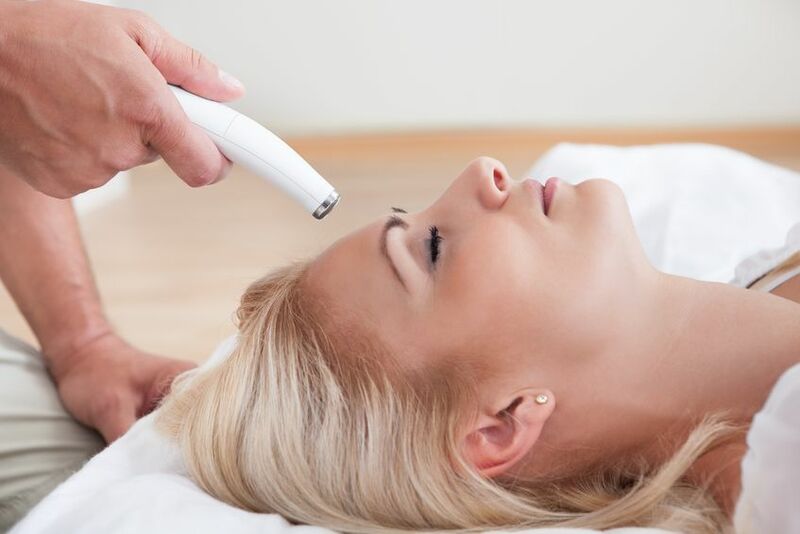 Laser Hair Removal applies precisely controlled pulses of energy (electrical and light, with cooling), reaching into the hair follicles that lie beneath the skin. The energy heats the hair, right down to the bottom of the root, destroying it without damaging surrounding tissue or skin.Photofacial is a form of photo or light based skin rejuvenation. It promotes collagen growth and skin tightening. Microneedling used for improved skin tone, and fine lines and wrinkle reduction. Microdermabrasion for exfoliation and unclogging pores. Hydrafacial is an exfoliative procedure that also infuses antioxidants. Growing up I've always been self conscious of a scar on the left side of my upper lip. I got the scar from an accident when I was little and it bothered me for years. When I was about nineteen years old I started getting into modeling. My scar became obvious in photos so I decided to do something about it. I started researching my options and came across lip injections that contain Restylane. I made an appointment with Dr. Casey and she was informative and very understanding of what I had in mind. I was nervous but she was very reassuring. I was very pleased with the results and glad I had Dr. Casey as my doctor.